Who Can Translate A Birth Certificate From Spanish To English? Home→Blog→Certified translation→Which Company Can Translate A Birth Certificate From Spanish To English? There are many reasons to translate a birth certificate from Spanish to English. Many organizations require birth certificate translation for many purposes including visa processing, immigration, legal departments, employment firms, university applications, passport offices and other government official uses. The USCIS require birth certificates to be translated into English. You cannot translate the document yourself if you are the supplicant. The USCIS requires that a certified, professional translator must do the translation. The translator must provide his/her name, signature, address, and the date of certification to fulfill with USCIS requirements. 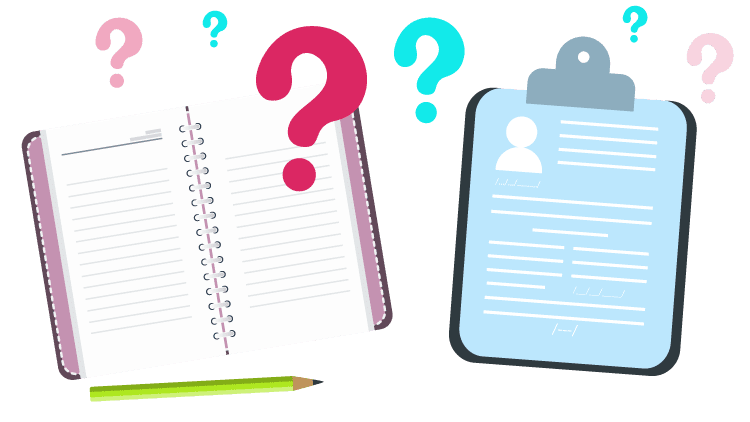 So, finding the best company to translate a birth certificate from Spanish to English is a difficult task, but USA Translate can make your way easy. USA Translate is a translation agency where professional birth translation services offered and are perfect for Spanish-speaking people who are in the procedure of completing an application for a visa. We can provide certified translations from Spanish to English. We have translated loads of birth certificates from Spanish-speaking countries and are sure of our ability to go beyond the expectation of our clients who need to have an English version of their birth certificate. You can trust our expertise and skills that we can efficiently translate your birth certificate from Spanish to the English language. 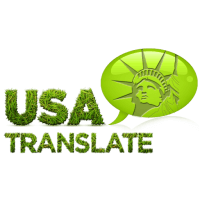 USA Translate makes your birth certificate translation process easy and convenient. We accept all sort of document formats including DOCX, PDF, and even photos immediately uploaded from your phone. As soon as you upload the copy of your certificate that has to be translated in any format, we directly encrypt it. You can feel assured of its confidentiality as we understand that your documents are essential and must be kept secure. Translation is a highly skilled and specific task that requires precise care to give the most reliable result. Our team of translators is precisely selected who have high productive in bilinguals to match the industry criteria, and they are meticulously qualified and check each translator’s background before letting them continue with the job. 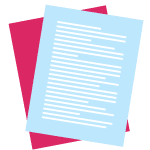 Once your birth certificate translation process is completed, it is delivered quickly without negotiating the quality within 24 hours of time for translating a maximum of 2 pages of content. We consider the translation of documents for immigration applications, etc. very significant and do our best to bring perfect translations. Our Spanish translators are professionals who can do elite translations. They can work from Spanish to English and from English to Spanish language. We are excited about hearing from you if you need to translate your birth certificate from Spanish to English or vice-versa. For any kinds of queries or doubts, you can talk to one of our specialists to know more about our certified berth translations for USCIS and get a free quote. 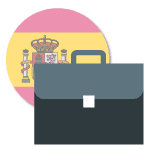 You can also email us your Spanish birth certificate and let us know you will be using the translations for immigration purposes to get more information about how to get started.